We’ve all developed stories about ourselves we don’t realize are playing in the back of our minds a lot of the time. For me one of the stories I recently discovered I was telling myself was that I’m boring. Something happened 15 years ago that made me believe this about myself. I didn’t realize until recently how much it truly affected my level of confidence all these years. We hold onto so many different emotions certain experiences give us. Until we choose to face them head on, those emotions stay buried in our subconscious. I’m hoping the story I share with you this week will help you uncover stories you’ve been telling yourself that are holding you back from going after the things you truly want in life. When I say “How to Win an Argument” I don’t mean how you can come out on top. It’s about making it a win, win for both people! 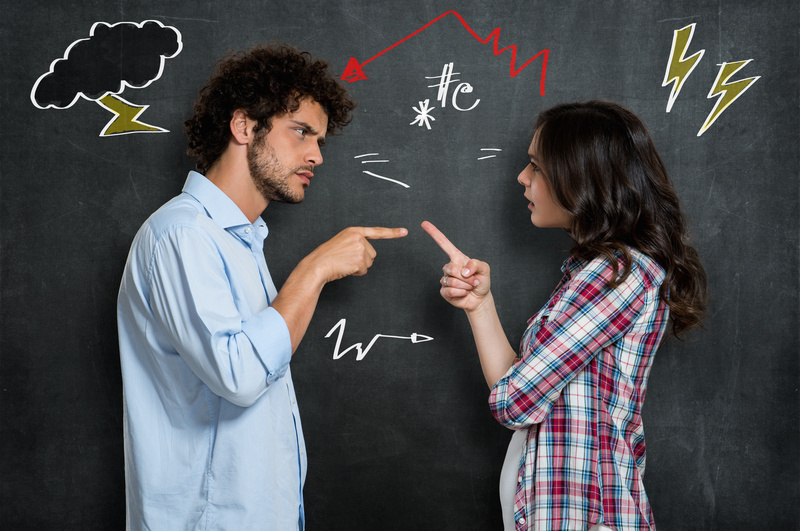 We’ve all found ourselves in an argument at some point in our lives – whether it’s with our partner, family or friends. Fighting with someone and throwing around verbal punches rarely feels good, especially when you both walk away without resolving the situation. A lot of the time we find ourselves getting defensive, and find it challenging to understand where the other person is coming from. We try desperately to try and get them to see things from our point of view and get super frustrated when they just “don’t seem to get it.” We sometimes end up reacting by saying or doing things we regret in the heat of the moment without really thinking about the repercussions. Arguing stems from a place of fear but a lot of the time it’s hard for us to see what that fear really is. Plus, let’s face it – it’s hard to face the fact that we have a fear around something we view as someone else’s fault. To truly understand what’s making you so angry, it’s important to ask yourself what exactly is causing you to feel threatened and lash out. In this weeks video I share the one major key that will help you minimize arguments, and save you a lot of time and frustration. As I sit here on Good Friday I can’t help but think about my friends and family and how supportive they’ve all been throughout my journey to become a coach and entrepreneur. I can be pretty hard on myself when it comes to achieving certain goals in life, and I set some pretty ridiculous expectations for myself. As I learn to let go of those expectations I’m noticing how much more free I feel to create and be inspired. Those expectations have always kept me in a box and it was hard to see beyond it. I would be so focused on achieving a certain expectation, that it became difficult to see all the other wonderful things unfolding right in front of me. 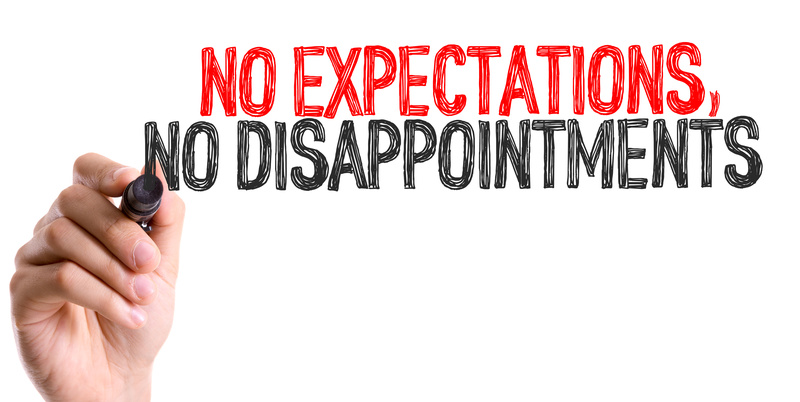 It’s also really common for us to expect things from other people. In this weeks video I’m going to share what happens when you expect things from others, why they might not be able to give it to us, and the importance of releasing it, while still staying true to yourself and what you want in life.